The Isle of Man! So unique and welcoming with great attractions, put simply I love the place. 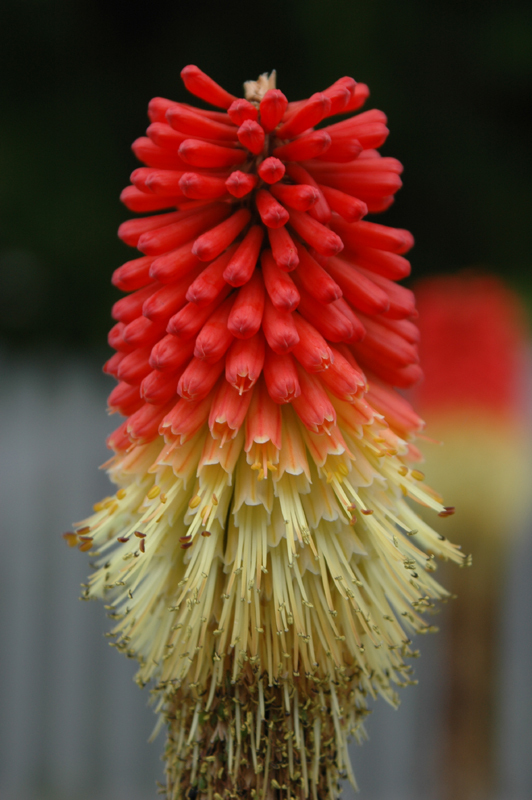 Hopefully some of my photographic records below will convey the reasons why I feel so strongly about the 'Island'. 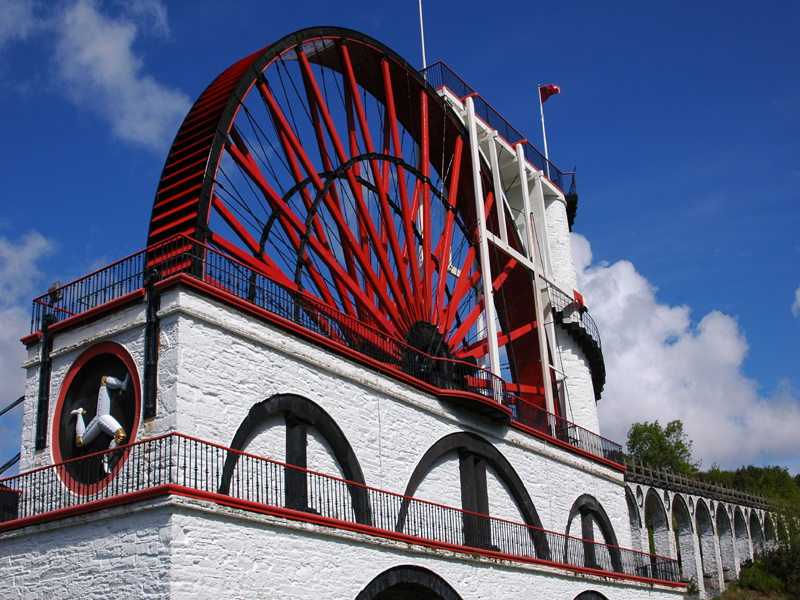 The Laxey Wheel, built circa 1854. An amazing structure maintained in beautiful condition. Laxey Wheel in beautiful surroundings. Monks Bridge, (Pack Horse Bridge) at Ballasalla, circa 1134AD. Peel Castle, the link 'bridge' is not natural, however over time a beach has formed. Peel Castle Cannons on the Battlement, strangely pointed 'toward' the Mainland!! Peel Castle ruins 'within' ruins. 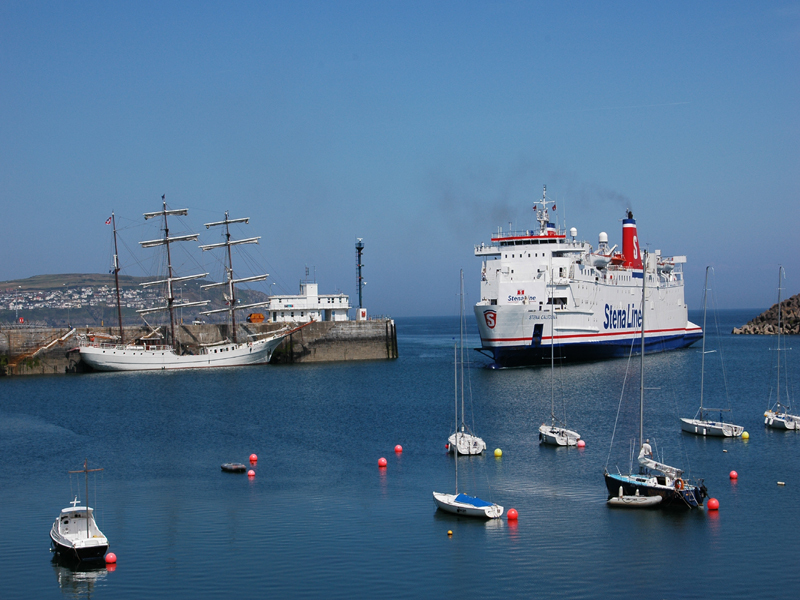 Steam Packet Ferries enter a protected area to berth at the Vehicle Loading Ramp. Steam Packet Ferry performing a tight 180 degree turn! Close up of Ferry Directional Propeller System. Beautiful Sailing Ship 'Artemis' berthed in Douglas Harbour. Castletown protected harbour from Castle Rushen 'battlement'!! Beautiful Isle of Man natural coastline. 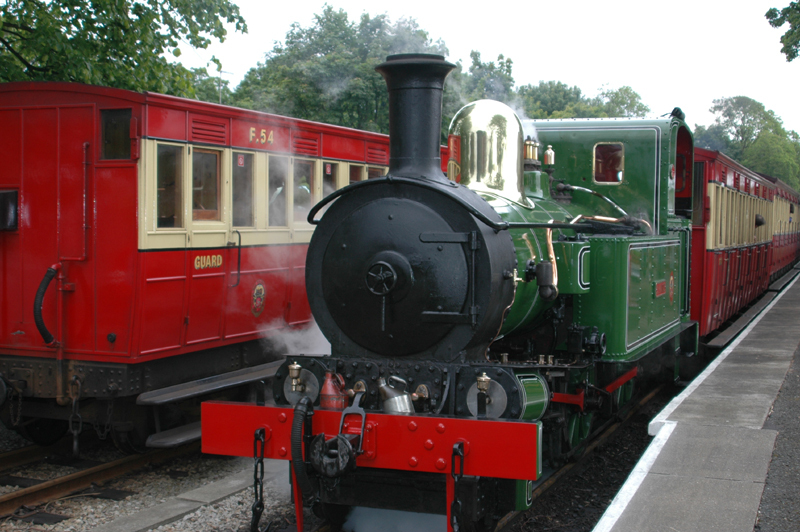 Trains, Rail Cars, Trams and Buses: For more details of the various forms of mechanised and horse drawn transport on the Isle of Man, click here. Steam Train leaving the Ballasalla Railway Station. Steam Locomotive at Port Erin. Electric Rail Car at the Douglas Station. Horse Tram on the Douglas Promenade. Horse Tram about to get underway again. Snaefell Mountain Rail Cars at Laxey Station. Snaefell Mountain Rail Car, at the 'freezing' summit!! Snaefell Mountain Rail Car on the descent to Laxey.